Its name is not connected to the Epidotes of Greek myth, but it comes form the Greek word "Epidosis", meaning "addition" or "increase" - a reference to its having one side longer than another. Epidote is sometimes produced within the earth by hydrothermal (i.e. hot water) alteration of other minerals including feldspar, mica, pyroxene, amphibole and garnet. Epidote is often found in association with quartz - and it is not uncommon for it to be seen having grown on, through or even inside quartz crystals. Although more commonly used as a mineral specimen, epidote is occasionally faceted and used as a gemstone, as can be seen from the images. Looking around online (October 2010) , small epidote mineral samples can often be obtained for a few dollars. 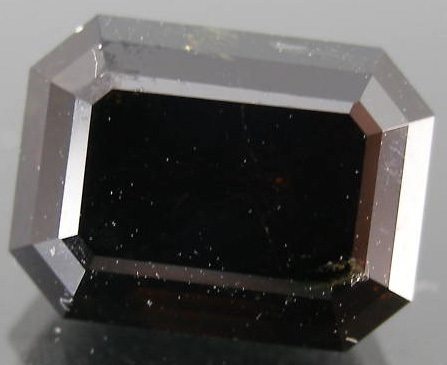 I have seen an 8.95 carat faceted epidote gemstone sell online for just over $20. 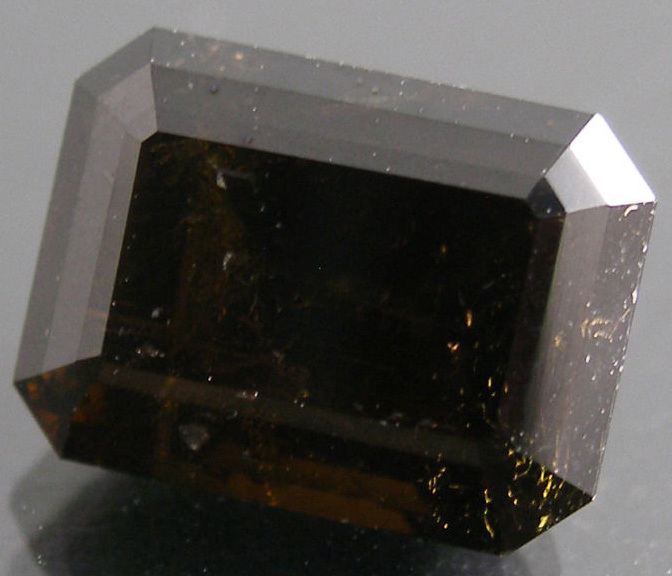 Epidote gemstones for sale online are often under 5 carats - however large faceted stones may be found: The largest faceted epidote I have seen for sale online was over 280 carats, although, being naturally a densely-colored stone, larger epidotes may appear dark. This one did - and was priced at a little over $4 per carat.